JPIIJPC together with AGEH organized a Field Security Training Level 2 (29th-30th January 2019) for National and International Institutions. The training aimed at enabling personnel to carry out their work in unfamiliar or potentially adverse environments. It was facilitated by a team from Sanctuary Consulting International and focused on: security foundations, attack cycle, situational awareness and threat recognition, active aggressor/shooter, vehicle safety/crime, field medical, active defense, surveillance/hostile observation, interviews and interrogation. This is the third Strategic Plan (SP) of John Paul II Justice and Peace Centre. It succeeds the second strategic plan, developed in 2015 and will end in December 2018. 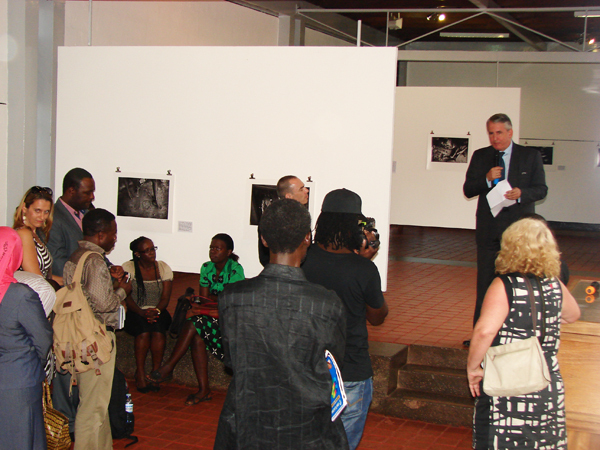 It reflects the goal of the Centre, namely the pursuit of a just and peaceful society in Uganda. Like most Strategic Plans, therefore, it is a tool for advancement of the mission and goal of the Centre, providing useful direction for attainment of its objectives. The Strategic Plan reflects a pastoral context that calls for more boldness in confronting the array of political, economic and social issues affecting the country. It highlights the variety of actions to be taken by the Centre, and with other stakeholders, to influence positive change for all. 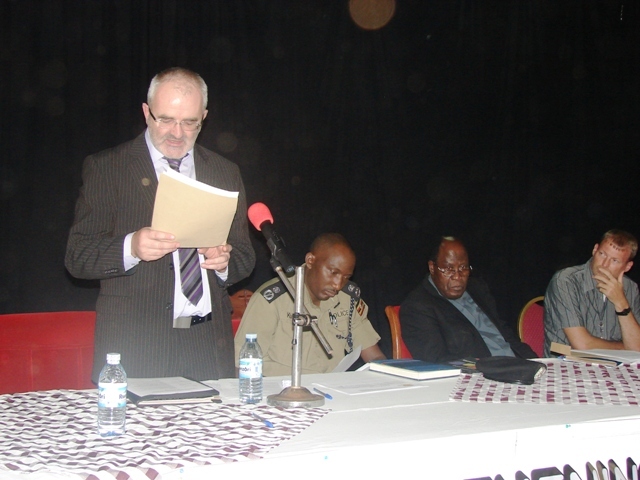 Twenty (20) police officers were equipped with additional knowledge and skills on mediation competence during a training which took place in Kampala facilitated by AGEH-Civil Peace Service (CPS) advisor. Key areas covered included: definition of mediation, role of a mediator, and the five (5) steps of mediation process. Participants appreciated the training and pledged their commitments to use the acquired knowledge and skills to promote peaceful resolution of conflicts through mediation not only in their places of work but also in their families and communities. JP2JPC had an opportunity to engage in reflections and discussions on some of the social justice issues that confront our society daily, at the 25th Congress of Centre Balducci in Udine Italy from the 20th – 24th September 2017. The speeches and presentations made during this conference were drawn from a range of topics such as; Secularism and faith, repudiation of violence and war and peace education, human planetary perspective with the acceptance of the other and its diversity, and faiths check without appeal from the only true ecumenism that of the reconciliation of man with man. Ms. Emily Nabakooza who represented the Centre made two interventions drawing from her vast experience working with Uganda’s student youths and teachers, on a topic entitled; “From the school to the society. The national reconciliation process”. Training department in collaboration with the Diocesan Education Secretaries (DES) conducted five field trips of monitoring of activities in schools to assess the project outcomes against the set targets and objectives. 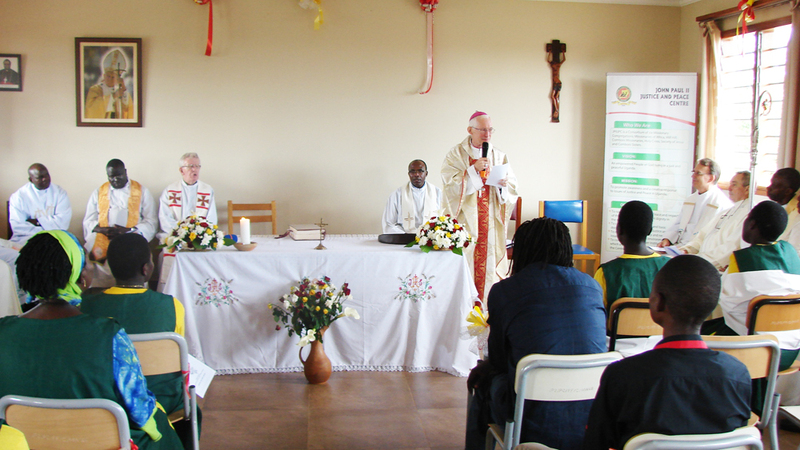 This took place in the dioceses of Kasana-Luweero, Nebbi, Lira, Kabale and Kotido in the months of June, July and August 2017 in which 33 schools were monitored. 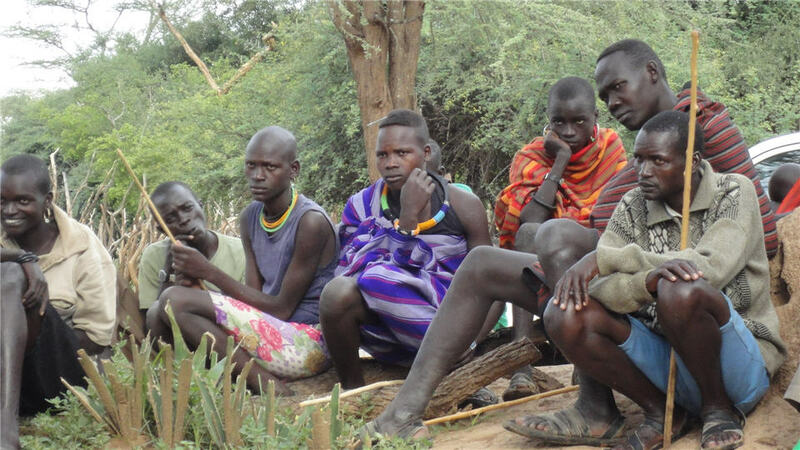 The monitoring findings indicate that due to several outreach programs that are being conducted by schools, there is great improvement in the relationship between schools and the neighbouring community. Over the last three years 2014- 2017, JPIIJPC has been implementing a project entitled: “Strengthening youth capacity for sustainable social economic development with great attention to the Environment”. 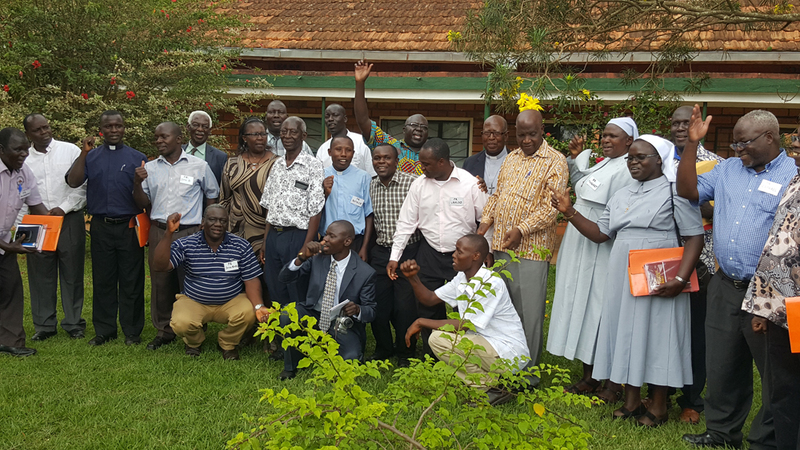 The geographical location of the project has been in the North and North Eastern Uganda dioceses of Soroti, Gulu, Lira and Moroto. The need for this project had its background from the desire to empower youth to preserve the environment in their areas by establishing environmentally friendly small businesses to support themselves and their community. 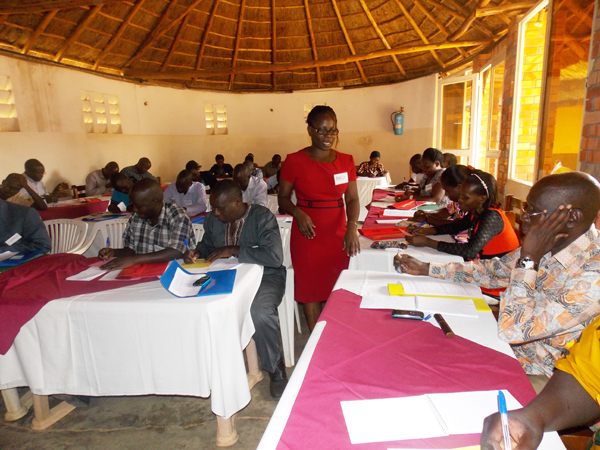 In the first quarter of 2017, the training department has conducted four (04) follow up workshops of trained teachers on civic education as follows; Arua (14th -17th Feb) for the Northern ecclesiastical province, Soroti (21st -24thFeb) for the Eastern Ecclesiastical province, Kasese (28th Feb-3rd March) for the Western Ecclesiastical province, and Kampala (28th -31st March2017) for the Central ecclesiastical province respectively. 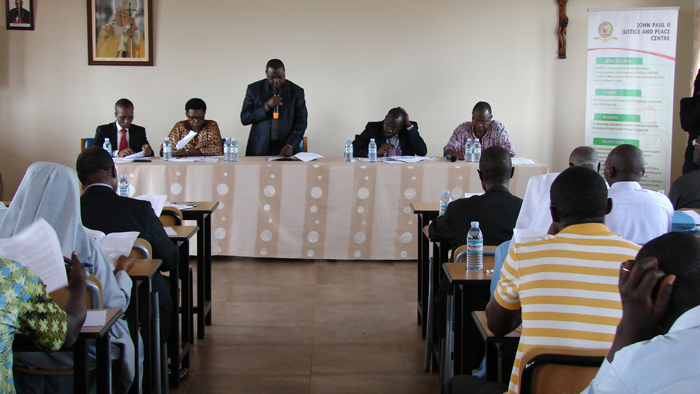 The long term objective for this program is to have civic education included on the secondary schools curriculum. In so doing, the Centre through the department incorporates a number of activities for this strategy particularly the radio talk shows. We believe therefore that it is important first to increase publicity on the essence of civic education and to build capacities of communities to demand for its inclusion on Uganda’s curriculum. Three (03) radio talk shows were conducted in Arua on 15th Feb, Soroti on 22nd Feb and Kasese, on 1st March 2017 respectively. 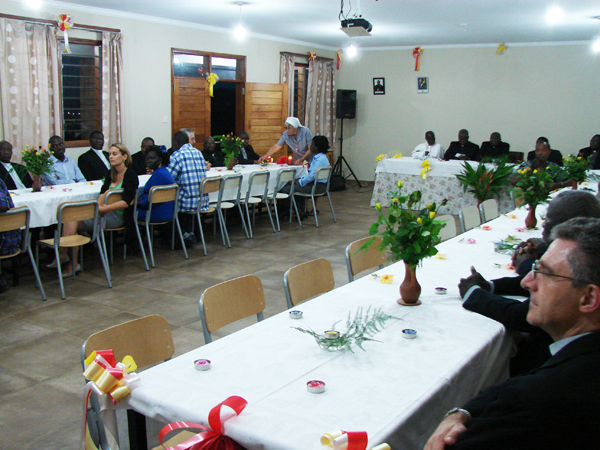 From 20th -24th March 2017, thirty seven (37) religious men and women from 7 countries were trained on the Catholic Social Teaching (CST) of the church at the Uganda Spiritual Formation Centre (USFC) by the staff. This was designed to empower the religious with the basic principles of the CST so that they too can be instruments of promoting the common good in their different apostolic ministries. The training that integrated several other topics was seen to be a powerful tool for promoting the common good of the society.